Last night, my family and I visited the LIGHT display by Bruce Munro at Cheekwood in Nashville. Cheekwood Botanical Garden & Museum of Art is a 55 acre estate built by the Maxwell House Coffee fortune. It is a beautiful property, and they regularly have special events and art exhibits. I have never regretted the money spent on admission for these events, and the current LIGHT exhibit is no exception. My 3 year old nephew loved it and cried when it was time to leave. That speaks loudly of the beauty of this event. The grounds are also packed with mums of every color for fall. I wish we had arrived before dark just to see the mums better! Don’t wait any longer if you haven’t seen this exhibit, because it’s almost over. 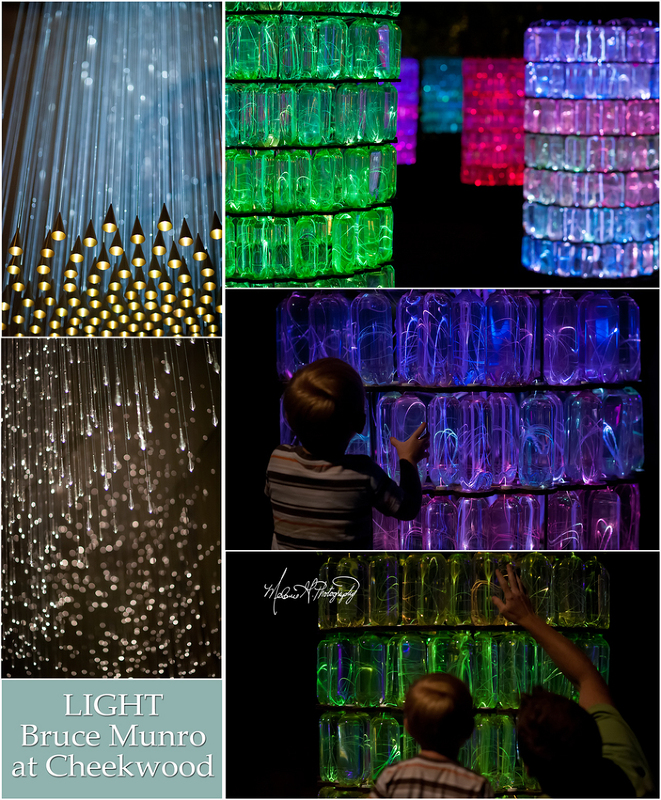 November 10th is the last day for LIGHT by Bruce Munro, so get to it. You will want to go back when Cheekwood puts up their Christmas trees.